Holden Racing Team’s second win of the year couldn’t be more timely, kicking off the Pirtek Enduro Cup in stellar fashion and threatening for Bathurst results next month. 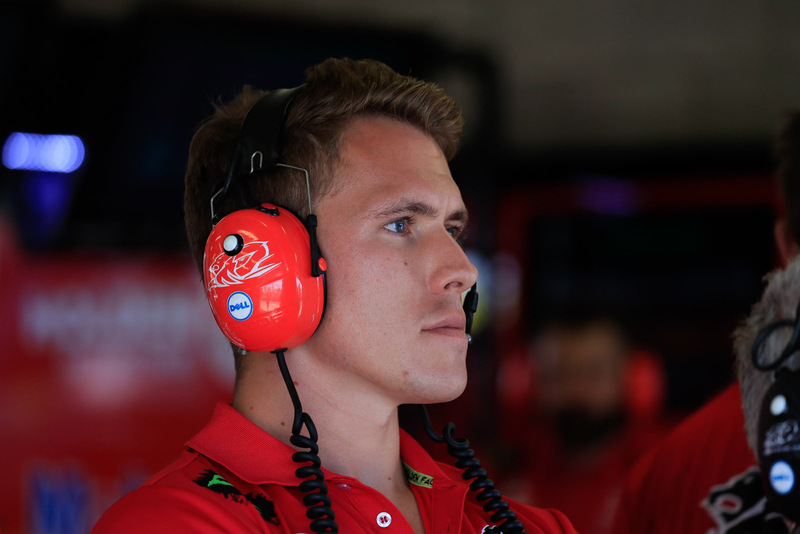 While it has been a tough year for the squad with its performance scrutinised and news of Holden’s departure, team boss Ryan Walkinshaw believes results at Mount Panorama could turn a hard year around quickly. The jet-setting team owner was on the ground on the weekend for Garth Tander and Warren Luff’s sensational Sandown 500 victory and agreed there was no better time of year to come good. Tander and Luff finished third at Mount Panorama last year on their way to clinching the Pirtek Enduro Cup, and this time in the second car HRT has star driver James Courtney back behind the wheel with Jack Perkins, after the 2010 champ being forced to sit out of the event due to injury last year. Walkinshaw’s expectations are in check, but he feels this swing of form at the right time could have a big effect on the team’s year. “You’re always hopeful – we’re not going to come out with anything too soon but if there’s any time you want to get back in form it’s in the enduros,” Walkinshaw told supercars.com. “We pride ourselves on being a team that wants to win Bathurst first and a championship second, so it’ll mean a lot for the boys to do it in two weeks’ time. The team had a productive test day leading into the Wilson Security Sandown 500, which seems to have paid off for the group. Tander praised the crew for pushing on after the news Holden would transfer its funding to a rival team in pit lane for 2017, and Walkinshaw was similarly happy to see the squad rewarded for its hard work and perseverance. “Obviously I’m super happy for the guys, it’s been a tough year both on and off the track in a lot of ways,” he said. “Considering the last few weeks to be able to see a bit of better performance at Eastern Creek and then for that to compound itself into a good test day and a good result [at Sandown] just shows the boys are heading in the right direction. There’s plenty of questions still to be answered on the look and line-up of the team next year. 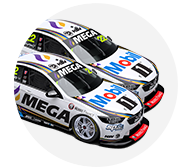 Walkinshaw has confirmed the group will continue running two Commodores for 2017. 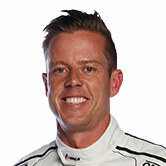 Reports emerged over the Sandown weekend that James Courtney was expected to renew with the team. 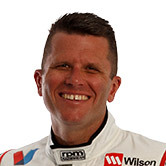 Garth Tander told press he had “a fair idea” of what he was doing for next year but would not give any further hints or confirm whether those plans were in Supercars. Walkinshaw was just as tight-lipped. “There’s nothing more we can say, we don’t talk about any driver negotiations or anything like that … we’ll make some announcements when we can do it all,” he said. Walkinshaw believes the result – which was the team’s first win since the season opening Clipsal 500 in March and Tander’s first since Townsville 2014 – could help lock in sponsors for next year with the absence of Holden.